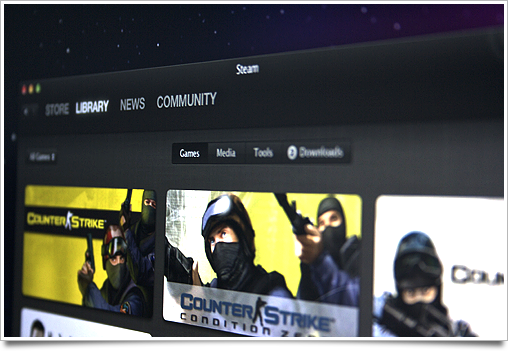 Steam for Mac will be available for download in a week’s time. Steam, for the uninitiated, is the world’s largest gaming platform, serving in essence as an ‘iTunes for games’. Steam lets you buy, try, and play games, stay connected with other gamers and friends, and much more. I’ve enjoyed testing the beta release of it for the last few weeks. However, the part I disliked about Steam on the Mac is the (understandably) less-than-native looking and feeling UI. While the entire application was recently redesigned (and re-engineered to utilize Webkit as its rendering engine), it still feels less than at home between the system apps. As a fun exercise, I’ve redesigned Steam in a way that maintains consistency with its own UI conventions and values, while changing look and feel to make it more native to the Mac platform. 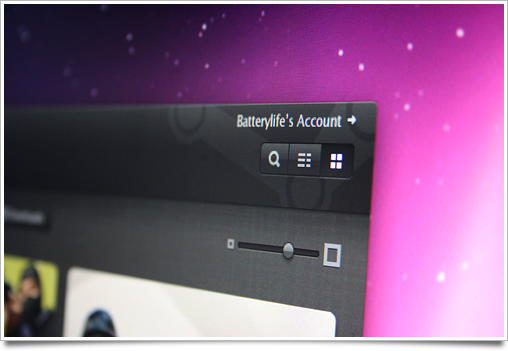 You can see a comparison between Steam for Mac’s UI and my redesign on flickr here. I won’t tease you with only vapid mockups, though. 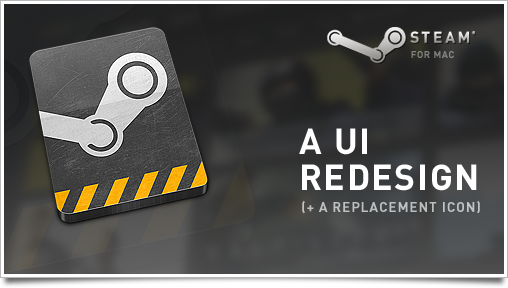 While you’re here, grab my Steam replacement icon for OS X. Of course, if you have input on the mockups, sound off in the comments. Meanwhile, I am currently considering sending my thoughts to Gabe for further consideration.